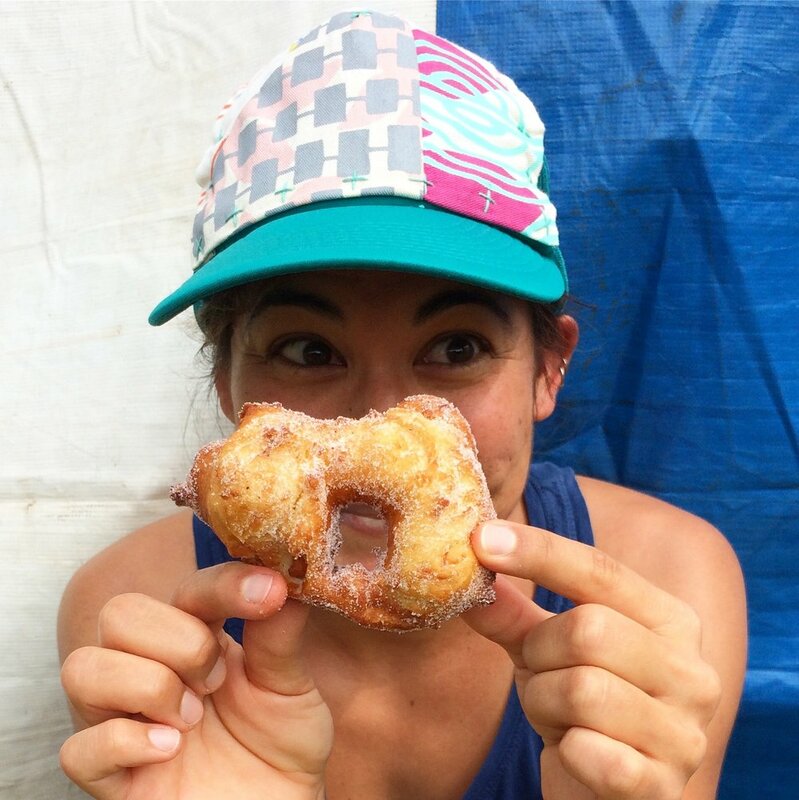 < < This is Mariko and a malasada. She works in Honolulu as an artist, illustrator and graphic designer, and creates whimsical Hawaii- and nature-inspired ceramics and greeting cards for her line, Beachcake. Mariko studied graphic design at Rhode Island School of Design. It was awesome. Before you go, please leave your email address (scroll down to SUBSCRIBE) to receive updates on new projects and beachcake events. Mariko can be reached by filling out the message form below.